As a wag said recently, ‘No airport has ever hit an aircraft’. Ha ha, very funny—not. Funny jokes often reveal truths, but this one obscures an important insight. Airport operations play an important role in contributing to the safety of the entire aviation system. They not only provide a place for aircraft to land and take off, but they manage hazards—wildlife, refuelling, ramp traffic and runway condition, to name just a few. Failure of any one of these is a sufficient condition for an accident. The safety pressure on airports will only grow as accident rates in the regular public transport (RPT) sector worldwide plateau. If the industry is to continue to improve aviation safety, we need to focus on the broad scope of potential accident pre-cursors to identify and manage risk across the system. Australian airports are extremely diverse: the Australian Airports Association (AAA) currently has 260 members on its books, ranging from remote airports such as Halls Creek to major international airports such as Sydney and Melbourne. You can group Australian airports in three tiers, Caroline Wilkie, CEO of the AAA, explains, ‘the smaller regional airports, such as Halls Creek; the larger regional airports with RPT, such as Wagga Wagga, Ceduna or Tamworth; and the major airports, such as Sydney and Melbourne.’ Each tier shares common problems unique to the group. The smaller airports tend to have limited resources, human and financial; the majority are run by local councils whose primary business is not aviation; there is often a high turnover of staff, especially of airport reporting officers, so vital industry knowledge is lost; while infrastructure maintenance, and the complexity and volume of regulation, pose logistics and financial challenges. These smaller airports do not have the benefit of being able to charge landing fees commensurate with their asset; and pay parking, a major revenue stream for the larger airports, is not an option in Halls Creek or Merimbula. The second-tier airports, such as Tamworth, Wagga Wagga or Ceduna, Wilkie explains, while still council owned and operated, often ‘have a dedicated airport manager and staff dedicated to running the airport … they get it’, she says. The third-tier, major airports, according to Willkie, identify their major challenges as ‘security and standards (government), as well as noise issues’. The major airports fall under the Federal Government Airports Act, so they face different legislative/regulatory challenges to the local and state government focus of the smaller and regional airports. As part of an ongoing process of identifying the operating risks prevalent in each aviation sector, CASA is finalising an aerodrome sector risk profile, following completion of risk profiles for the aerial application and mustering sectors. See the three tiers of Australian airports for more details of the sector risk profile process. Flight Safety Australia spoke to three major Australian airport operators: Adelaide, Canberra and Darwin, about the safety challenges they face. Although the operating environment, infrastructure, and management/ownership arrangements differ among the three, they did identify several consistent safety challenges. Growth-related safety issues, managing third-party contractors, getting everyone on board with safety management systems, and wildlife management were themes common to the three. 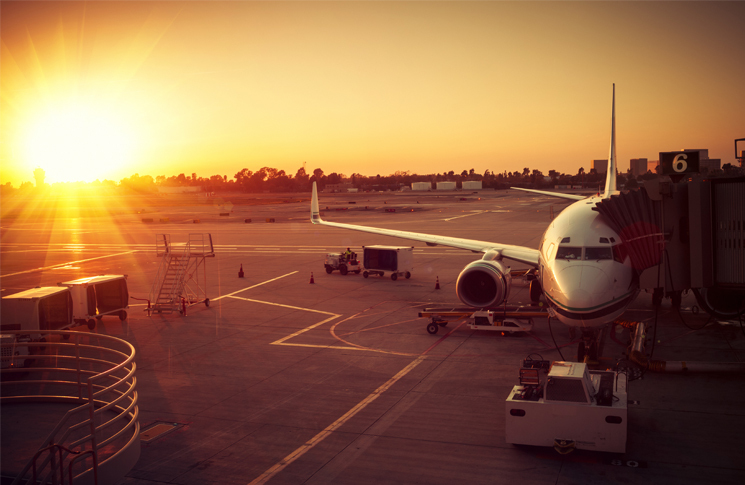 Any frequent visitor to Australia’s major domestic airports over the past few years cannot help but notice the construction work common to many, whether building of new airport terminal facilities, runway additions and extensions, or pavement upgrades. Effective change and risk management at such times is paramount, as is effective and targeted communication. Although certified airports have had to have a safety management system (SMS) in place since 2005, industry members agree that SMS maturity levels vary considerably. The operators agreed that getting everybody on board with their SMS, especially at times of rapid change, was a challenge which had to be worked on continually. For Gary McGivern, Canberra Airport’s assistant manager, aeronautical business, one of the major safety challenges—especially in times of growth and change as Canberra Airport has experienced with its new terminal and infrastructure—is ‘getting airside personnel to understand why safety procedures are in place; why it’s important to do x and not y’. Regular toolbox meetings give staff a chance to ask questions, as well as share their experience. ‘We have a variety of people with different working experience, not just aviation, which is valuable,’ McGivern says, because they ‘bring a different perspective’. Airports are complex environments, where a number of activities—those directly involving aviation (airline operations, ATC, airport surface movement, maintenance); aviation related (baggage handling, catering, refuelling and aircraft servicing); and increasingly, commercial activities—converge, creating safety management challenges for airport and airline operators alike. For the most part, these relationships involve third parties; hence arguably one of the greatest safety challenges for airport operators involves managing their relationships with third-party contractors. Speaking at the 2015 Safeskies conference, barrister Gerard Forlin, who is one of two Queen’s Counsels on the Royal Aeronautical Society’s 14-member international mediation and arbitration panel, identified the potential liability which can be involved in dealing with third-party contractors, or agents. Such relationships, he says, are responsible for 80 per cent of cases involving prosecution where airlines, original equipment manufacturers or airports, for example were brought before criminal courts. ‘You are only as good as your agent,’ Forlin says, ‘you have a duty to audit and monitor your agents, otherwise you go down with them’. To avoid being caught up as one of the 80 per cent involved in regulatory issues before the courts brought there by contractors, Forlin says organisations must demonstrate effective cooperation, coordination and communication with their contractors. 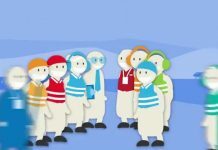 ‘We recognise it’s important to engage with all levels within an organisation,’ he says, ‘so I make sure I talk regularly to the people on the ground as well to make sure they know what’s going on.’ This ensures that they are aware of any changes, especially planned works that could affect their work and/or safety. Like Canberra Airport, Darwin Airport holds quarterly ramp/airport safety meetings attended by the same groups: ground handlers, airlines, refuellers and air traffic control (ATC). However, Darwin’s stakeholder management is more complex because the airport operates under a joint user (civil/military) deed with the Royal Australian Air Force. Not only does Darwin have a number of ground handling agents, refuellers and other contractors to liaise with, but as Bob Calaby, Darwin’s safety and standards manager explains, he also liaises with the 13 Squadron base aviation safety officer and the base engineer, as well as 452 Squadron ATC. Recent development proposals involved working with five different parts of air force, he says, as well as the third-party maintenance provider contracted by the military, so change management can be extremely complex and time-consuming. Defence has recently changed this maintenance service provider at Darwin Airport, with appointment of the new contractor bringing new staff. ‘We had to work out who does what,’ Calaby explains, ‘and make new relationships’. Staff turnover of this kind can be the enemy of safety culture, Calaby says. Loss of experienced personnel, and the need to re-establish relationships can often lead to a loss of corporate memory—a significant safety issue. The three airports also emphasised wildlife hazard management as a safety priority. All three adopt a variety of techniques to control problem species. Darwin has a strong population of kites—black and whistling—as well as masked lapwings, bush stone curlews and pratincoles, species which frequent the open areas and bare ground of airports. For Canberra, it is mainly ibis with the rare kangaroo or fox; while at Adelaide the two chief problem species are ibis, and galahs (seasonal from September–October). Brett Eaton says Adelaide Airport has stringent programs in place to make the airport precinct ‘a place where the ibis don’t want to be’, increasingly important as the species becomes more urbanised. Pyrotechnics harassment using shotguns firing crackers or bangers is a method common to all three, with escalation to culling with live rounds as a last resort. Darwin uses FLIR (forward looking infrared) to identify problem species on the airport at night. Canberra Airport is surrounded by habitats attractive to wildlife—the Jerrabomberra wetlands, a turf farm and orchards. However, they have an external wildlife expert to advise on appropriate strategies to manage problem species, such as grass control, (mowing and spraying); draining airport watercourses to prevent access by wombats and foxes; pyrotechnics harassment etc. CASA is undertaking a risk-profiling project aimed at building a better understanding of the risks and safety trends in particular sectors of aviation. Armed with this knowledge, CASA will be able to work more effectively with industry to share and implement best-practice safety solutions. Two sector risk profiles have been completed, both in close collaboration with the relevant industry sector: aerial application and aerial mustering, with the third, focusing on the aerodrome sector, due for completion in December 2015. 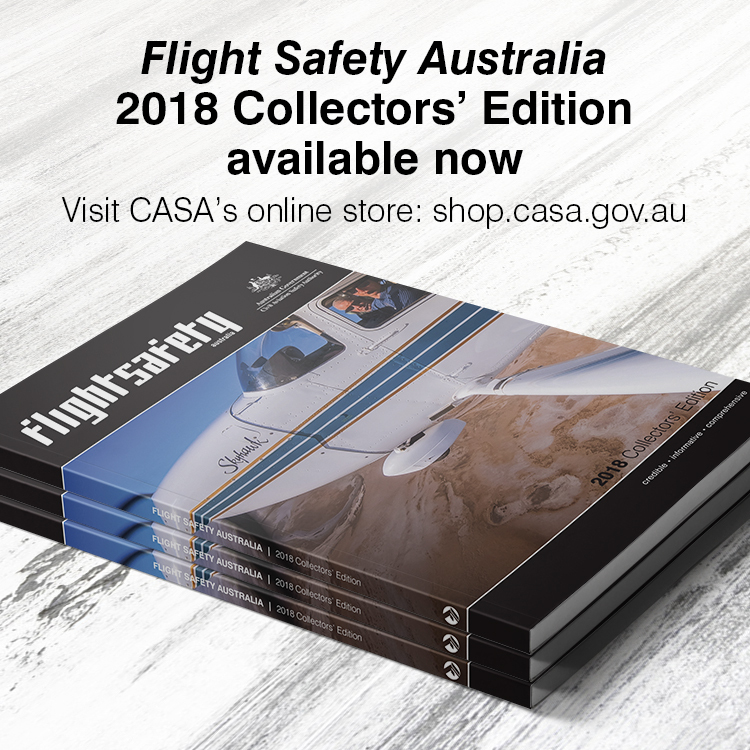 Reports in detail on the state of the sector’s safety, documented hazards and associated risks, using information from CASA databases, the Australian Transport Safety Bureau, and the Bureau of Infrastructure, Transport and Regional Economics (BITRE), supplemented by CASA surveys of AOC holders and information from the CASA inspectorate. A reference group of CASA and industry subject matter experts helps with the process of identifying sector hazards and associated risks. Engages more closely with industry to identify risk owners and possible controls and treatments. Aerodrome: an area on land or water (including any buildings, installations and equipment) intended to be used either wholly or in part for the arrival, departure and surface movement of aircraft. Non-controlled and non-registered, including aeroplane landing areas (ALAs). Seventy per cent of regulated (17 per cent of the total) aerodromes (certified and registered) are in Queensland, NSW and Western Australia. Eighteen aerodromes are managed by Defence, with two joint user aerodromes—Darwin and Townsville. 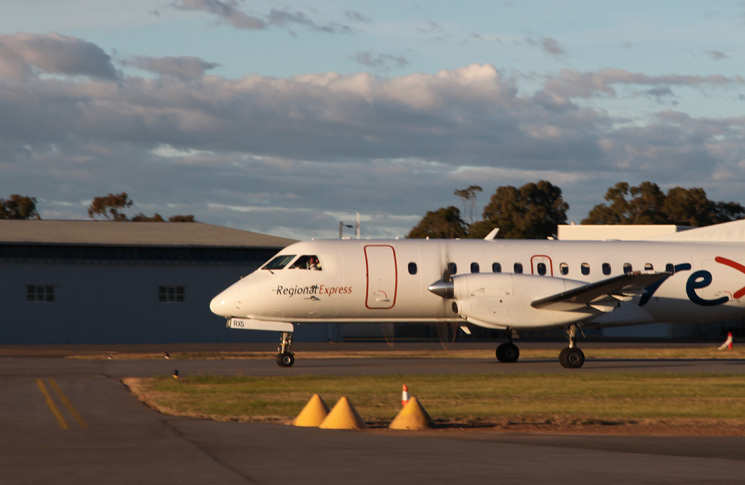 Port Hedland passenger movements were down 24.4 per cent May 2015 compared to May 2014. Taking into account all Australian airports, there was modest growth overall in the year May 2014–May 2015, of 0.6 per cent, with international passenger traffic rising by 4.6 per cent, and domestic and regional airlines dropping by 5 per cent.